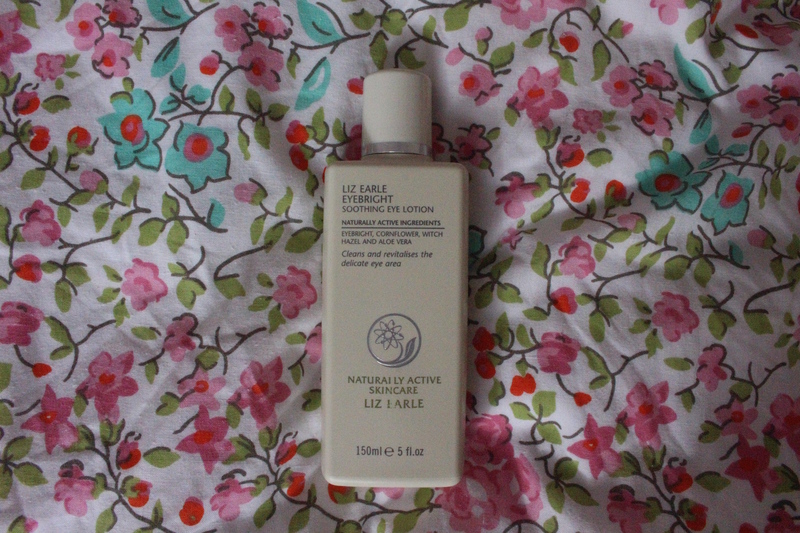 I recently got bought my first Liz Earle products for my 20th birthday, I’ve heard a lot about Liz Earle products, especially the ‘Hot Cloth Cleanser’ and when i got bought it for my birthday i was super excited to try it out and let me tell you i wasn’t disappointed! Step 1: Massage 1-2 pumps of Cleanse & Polish Hot Cloth Cleanser™ onto dry skin over face and neck. Work from the centre of the face outwards, gently spreading over eyelids last. 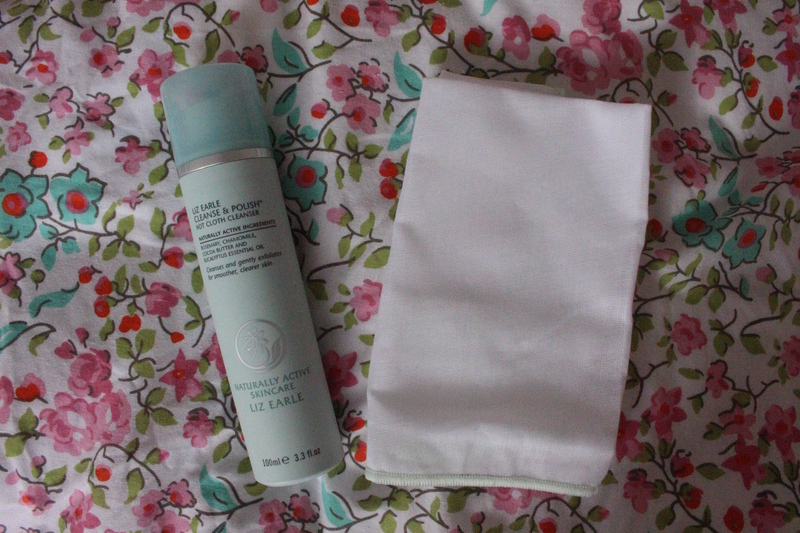 Step 2: Rinse the pure muslin cloth in hand-hot water and wring out before gently polishing off the creamy cleanser. Finish by splashing your face with cool, clean water and follow with Instant Boost Skin Tonic and your choice of Liz Earle moisturiser. I pump a small amount onto my fingers and apply it onto my dry skin and gently massage it into my face and neck. After I have massaged it into my skin I then take the muslin cloth and put it in hot water, I then rinse off the access and then use it to take all the cleanser off my face. Then I rinse the cloth clean and splash my face with cold water. After using the ‘Hot Cloth Cleanser’ my face feels so soft and looks brighter and cleaner, from the day I started using it I have noticed a huge difference with my skin and noticed my face looks a lot more healthy. I use this every morning and it’s become my new favourite morning routine product. I have also received comments on how nice my skin has been looking and I think it’s all down to this product. You just need to look at the reviews on the Boot’s website to see how many people truly love this product and how it’s help their skin like it has helped mine. It is on the pricy side but i do recommend it and it’s also the perfect birthday gift to get! Soak two cotton wool pads with Eyebright Soothing Eye Lotion, then close your eyes, place the pads on your eyes and rest for 5-10 minutes. Or, if you need to calm puffy or irritated eyes in a rush, soak two cotton wool pads with the soothing lotion and gently sweep them around your eye area. In the morning like to take two cotton pads and soak them with the Eyebright Soothing Eye Lotion and gently sweep it over my eye area before applying my eye cream and moisturiser. When i feel my eyes need a little more TLC I like to soak two cotton pads and put them over my eyes for 5-10 while I lie down and relax. This has helped my eyes look less puffy and more awake. I have noticed a little improvement with how my eyes look while using this. It’s also good for removing the mascara that won’t budge from your eyelashes after cleansing. 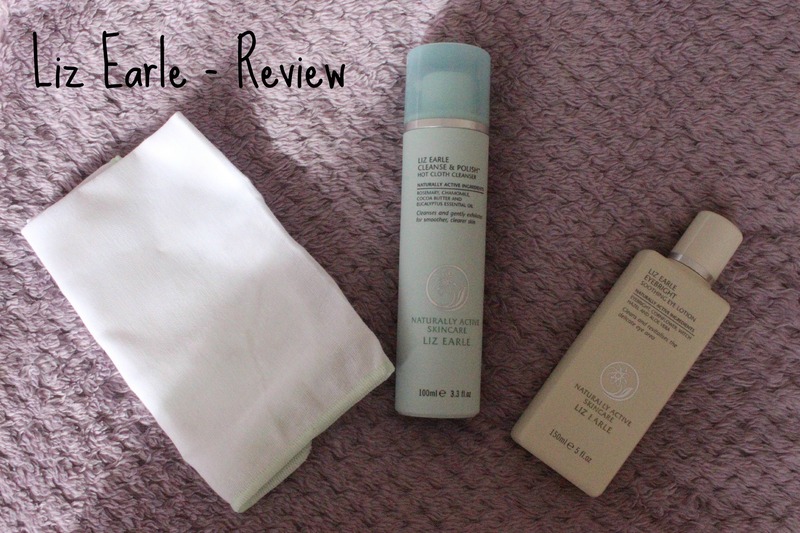 Have you tried any Liz Earle Products?